True jade can be either of two different metamorphic rocks, jadeite or nephrite. Each is composed of different silicate minerals. Jade is a fibrous stone that is harder than steel and so does not chip or break easily. Jadeite measures between 6.5 and 7 on the Mohs hardness scale, compared to 10 for a diamond. Nephrite measures between 5.5 and 6 on the Mohs hardness scale. Jadeite is the more rare of the two and the most expensive. Jadeite is found in less than 12 locations worldwide. Jadeite occurs in colors including varying shades of green, blue, pink, white, lavender, yellow, orange, black and red. Evenly colored, translucent emerald green jadeite is called Imperial Jade and is highly prized both historically and today. Nephrite is more plentiful than jadeite, and that makes it less expensive. Nephrite deposits have been discovered all around the world, even in the United States. 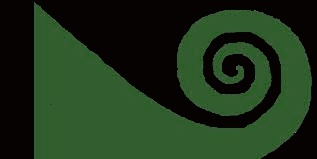 Nephrite jade is found in fewer colors than jadeite. Pounamu is nephrite jade found only on the South Island of New Zealand. It plays an important role in Maori culture and is protected under the Treaty of Waitangi. It is a protected export that is very costly. Many minerals are sold as jade that are not. Some of these are: serpentine (aka bowenite), carnelian aventurine, quartz, glass, grossularite, Vesuvianite, soapstone, shousan stone and chrysoprase. "Suzhou jade," "Styrian jade," "Olive jade", and "New jade" are all really serpentine; "Transvaal jade" or "African jade" is grossularite; "Peace jade" is a mixture of serpentine, stichtite, and quartz; "Mountain jade" is dyed dolomite marble. 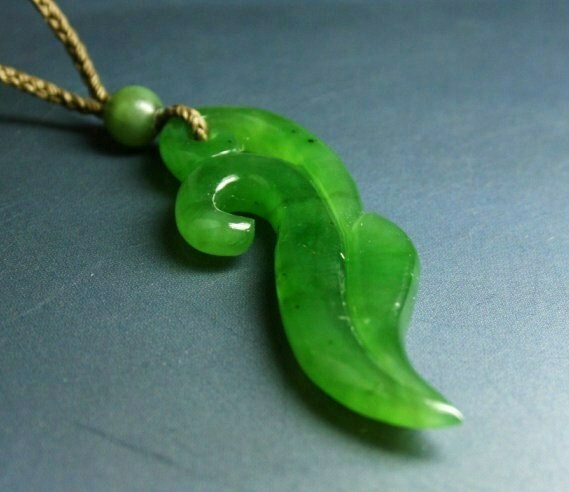 Faux jades are sold to the public as inexpensive jewelry or beads, whereas nephrite and jadeite are sold by reputable dealers for considerably higher prices. 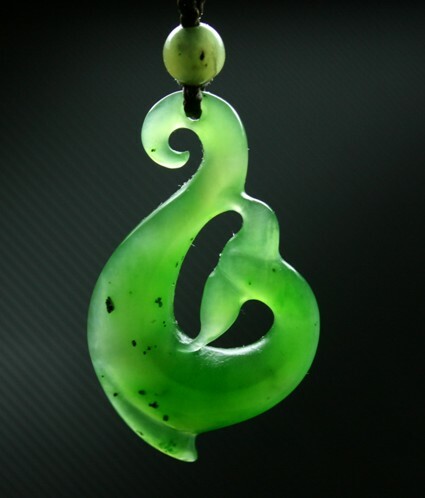 British Columbian Nephrite Jade carved in the Maori style.